In 1993, Helen Epstein, a scientist working with a biotechnology company searching for an AIDS vaccine, moved to Uganda, where she witnessed firsthand the suffering caused by the epidemic. 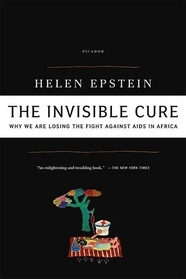 Now, in her unsparing and illuminating account of this global disease, she describes how international health experts, governments, and ordinary Africans have struggled to understand the rapid and devastating spread of the disease in Africa, and traces the changes wrought by new medical developments and emerging political realities. It is an account of scientific discovery and intrigue with implications far beyond the fight against one tragic disease. The AIDS epidemic is partly a consequence of the rapid transition of African societies from an agrarian past to an impoverished present. Millions of African people have yet to find a place in an increasingly globalized world, and their poverty and social dislocation have generated an earthquake in gender relations that deeply affects the spread of HIV. But Epstein argues that there are solutions to this crisis, and some of the most effective ones may be simpler than many people assume. 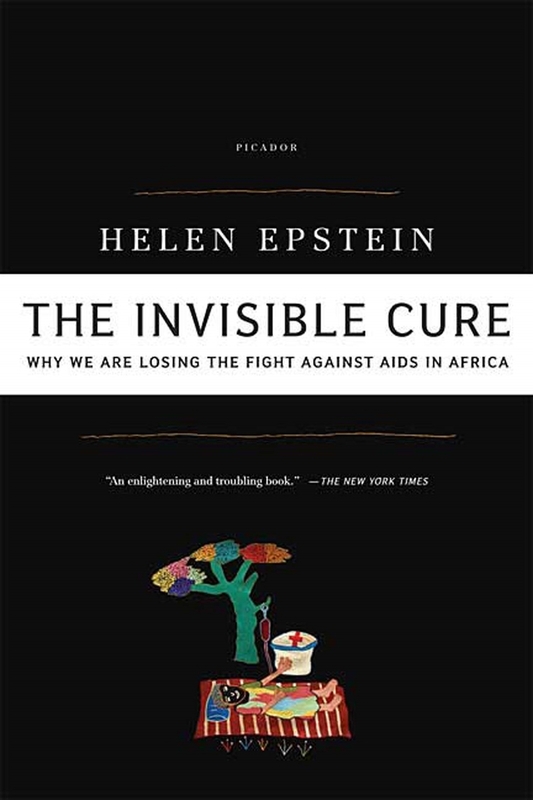 Written with conviction, knowledge, and insight, The Invisible Cure will change how we think about the worst health crisis of the past century, and our strategies for improving global public health. HELEN EPSTEIN writes frequently on public health for various publications including The New York Review of Books and The New York Times Magazine. She is currently a visiting research scholar at the Center for Health and Wellbeing at Princeton University.